If you are looking for Placentia homes, you have found the right real estate resource. Be confident that you can find a great investment in Placentia real estate for yourself, your family or as an investment. Now, is an excellent time to purchase a home with low-interest rates. You are welcome to research on our website or contact us to help. You can explore homes in cities surrounding Placentia like Brea, Orange and Yorba Linda. You will love the property details, photos, pricing history, Street Level Google™ maps, mortgage calculator for each property, neighborhood and street views of each home. 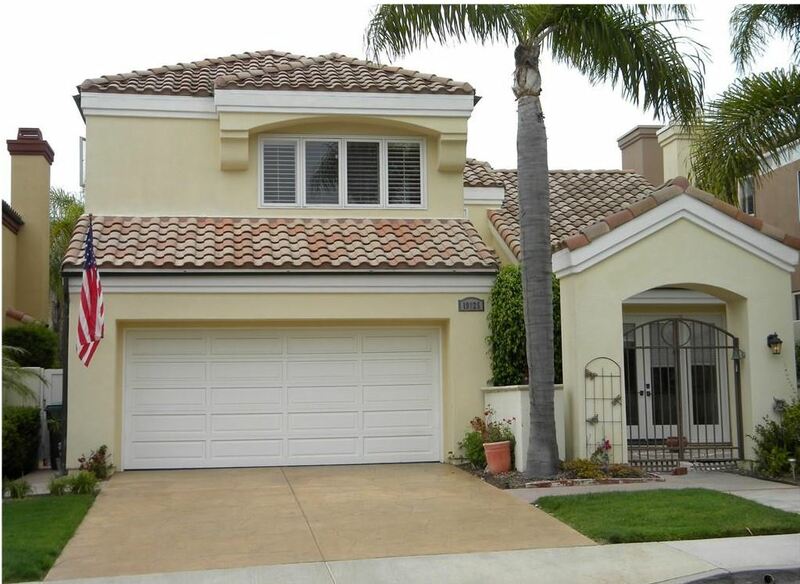 View all Placentia homes for sale in central Orange County area of Southern California. Big photos, property details of all Placentia homes. Easy search. I love Placentia, California. Finding the right place to call home, takes a lot of work. And, that’s what we do for our clients. We look forward to meeting you soon. We have an agent on our real estate team that specializes in Placentia and the surrounding cities. How’s the Placentia Homes Market? The average price of a home, that sold in 2017, in Placentia is $660,051. That’s down 0.1% from 2016. The average price for Placentia condos is $401,055…which is down 0.1% from 2016. It is taking 38 days on the market for a condo in Placentia to sell. That is down 15.6% from 2016.